Sony is moving its untitled animated Spider-Man movie back five months, setting a Dec. 21, 2018, release date for what will be its seventh film about the Marvel superhero. Sony Pictures chairman Tom Rothman had unveiled the animated project in April at Cinemacon with “The Lego Movie” directors Phil Lord and Chris Miller writing the treatment and producing with an eye to directing. The movie had been set to hit theaters on July 20, 2018. 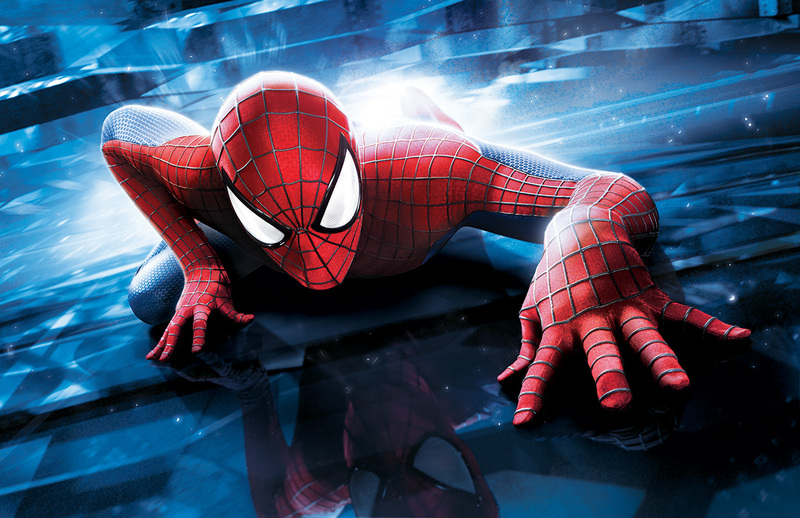 The animated Spider-Man is the first film to be dated in December 2018. Sony unveiled its rebooted live-action “Spider-Man" in February and set a debut on July 28, 2017. Marvel’s Kevin Feige and Sony’s Amy Pascal will produce that movie with a teenage version of Peter Parker, with Tom Holland cast as the webslinger. Holland will make his first appearance as Spider-Man in Marvel-Disney’s “Captain America: Civil War,” which opens May 6. Tobey Maguire toplined in Sony’s first three Spider-Man movies and Andrew Garfield starred in the next two.